Instructor, Lecturer — Linda Peck M.Ed. Linda Peck M.Ed, attended Lesley University in Boston for graduate study in Arts Integration and Mindfulness and graduated with honors In Integrated Arts from Plymouth State University. Linda's background and training include dancing with the Washington Ballet, a Teaching Artist working with K-12 students and teachers through New England Foundation for the Arts, Arts for Learning, Hartford Performs, Very Special Arts, presenting Teacher Professional Developments, and a Lecturing in Universities and Colleges. 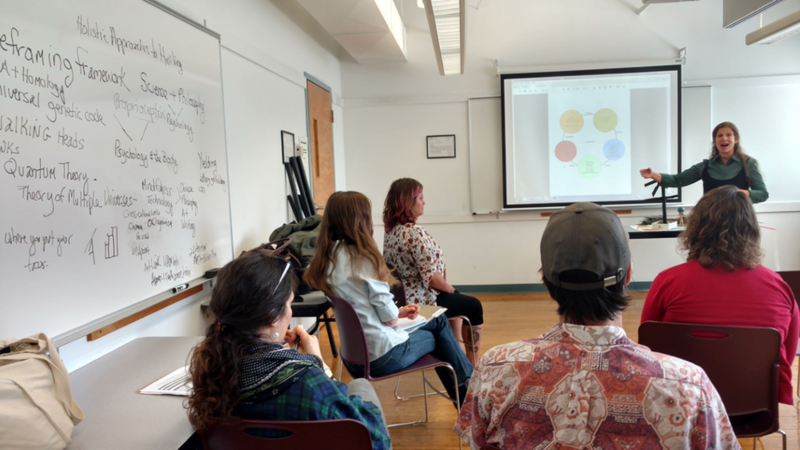 Linda is available to teach for Colleges/ Universities and Secondary education as a Teaching Artist in Residence, Master Classes, and Professional Developments.